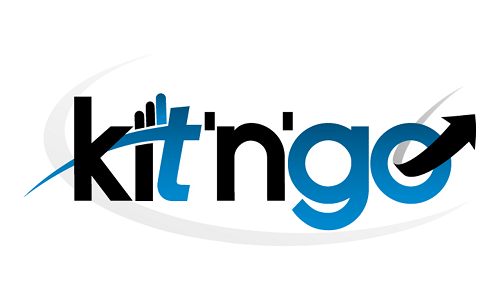 The Kit n Go series of downloads are ‘pump primers’, tried and tested ideas that can help your business to jump in the right direction. These products are designed to give you and your team a boost towards your goal. I know that every business has a different set of circumstances, but the fundamental issues are pretty similar. The tools in this section of the website are designed with the Pareto principle in mind – to give you the biggest bang for your buck. Rapidly generate an action plan for your on time delivery improvement project with the OTIF forcefield. Tried and tested with my clients, this download comes with full instructions and will have you creating a plan in just a few minutes time. Find out more here. Quickly capture current improvement / performance concerns and manage them through with your teams. This is a great way to capture what is going wrong within your teams and managing the situation effectively. The step by step instructions are short and you could have this tool up an running within the hour! Find out more here. Planning out an improvement project is one thing. Having the time to undertake it is another. Underestimating how long an improvement will take is a primary reason for frustration, losing momentum and ultimately not realising the results. This spreadsheet tool and guide can quickly help you organise your working week and develop realistic improvement schedules. Find out more here.